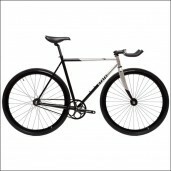 Ready to bike in style? 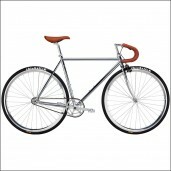 Discover now this fantastic fixed gear bikes Kennedy from Pure Fix Cycles. This beautiful urban bike is perfect to take with you on a trip trough town, to work, for sport or just for fun. 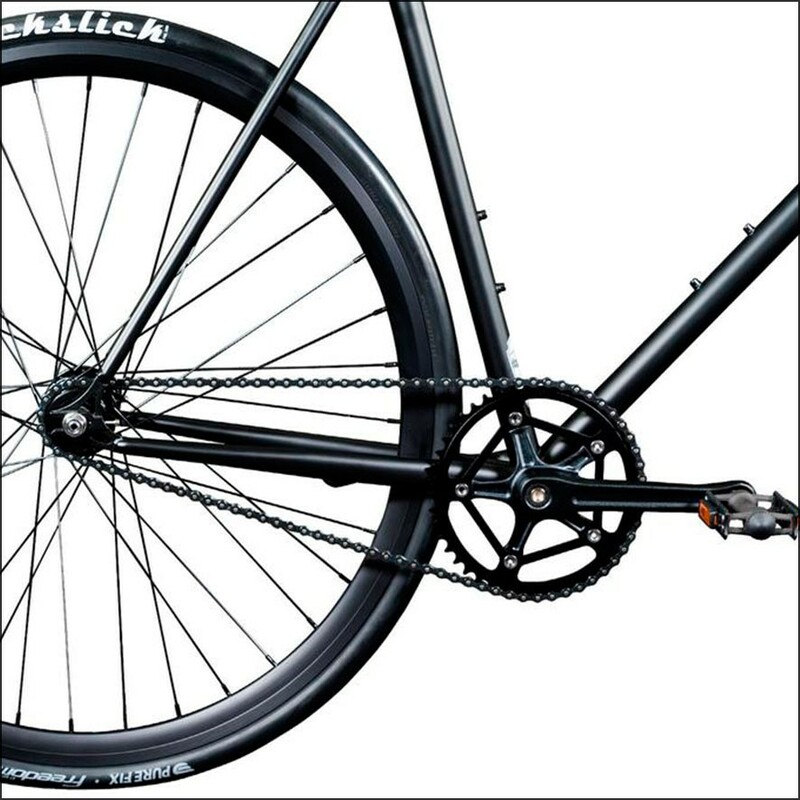 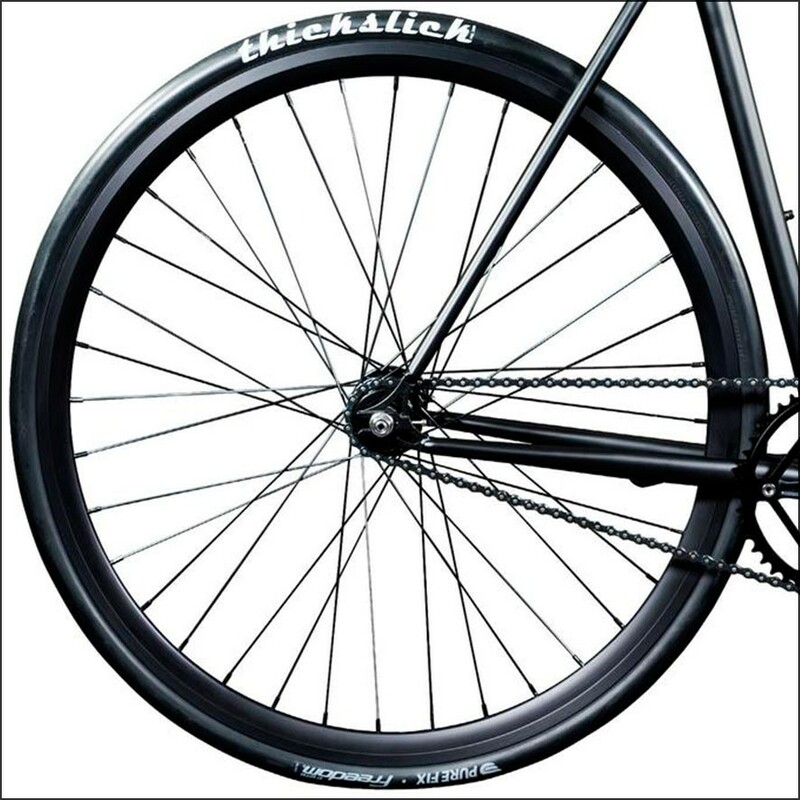 Thanks to the flip-flop hub you can choose between a fixed gear set-up or a single speed free-wheel by easily turning the back wheel around. 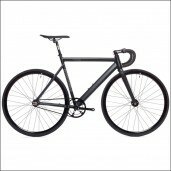 Also this bike is 'built to last' because the frame is made from fully tig welded steel and the components are from famous high quality brands. 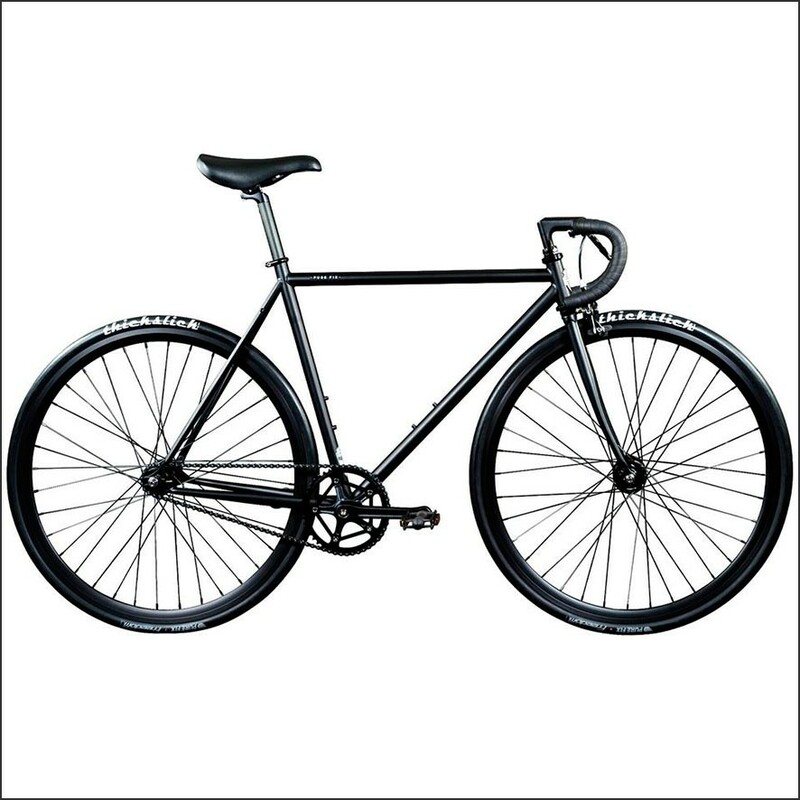 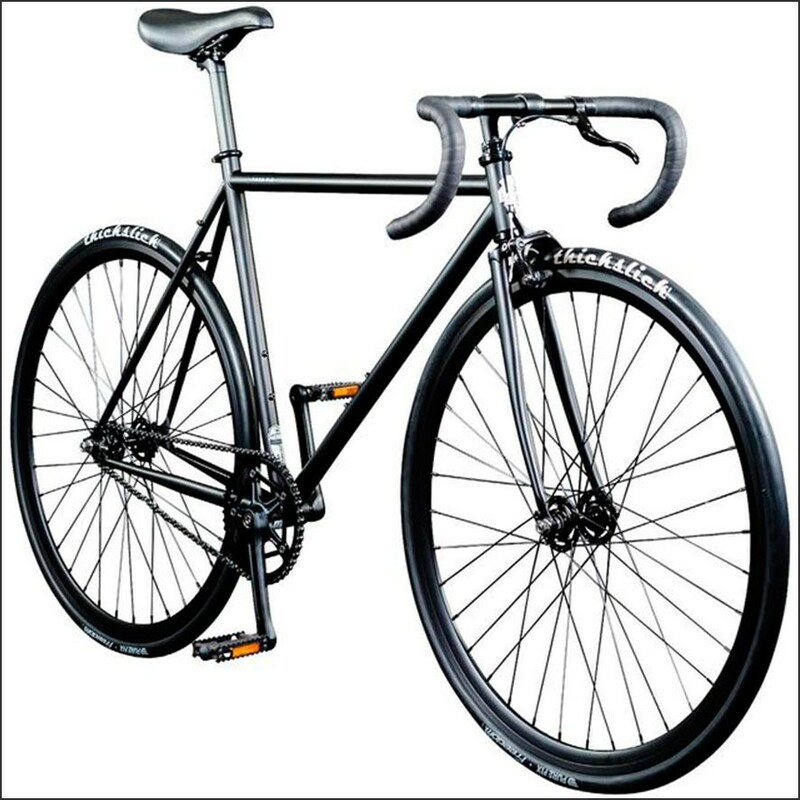 Choose now this fantastic bicycle and start biking in style with this 'head turning' fixed gear bike Kennedy! 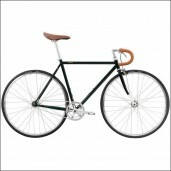 Start biking in style with this fantastic fixed gear bike Kennedy!